You’re likely to be living with your choice of bathroom fixtures for many years, so take your time deciding if it’s time to plan for bathroom remodeling or a brand-new bathroom. As with most categories in home improvement materials and equipment, there are more options in bathroom fixtures than ever before. Depending upon your budget, you can replicate the style of a high-end resort or choose from a number of affordable, functional fixtures that will still look good. Even if the services of a designer aren’t in your budget, you can still get great advice in bathroom showrooms. You can also see the new ways showroom designers combine different finishes and materials. Here are some tips to consider when making your choices. 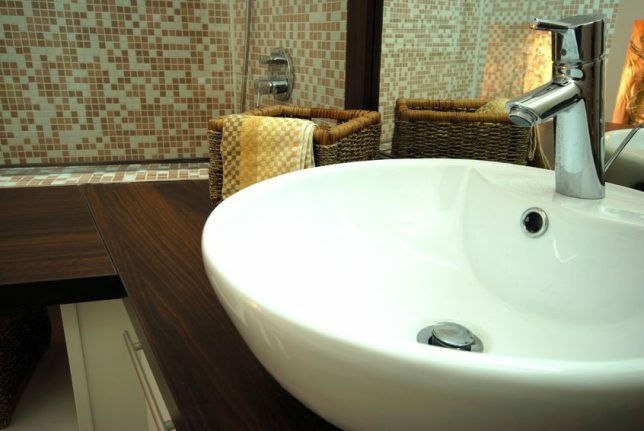 Consider your bathroom’s purpose when you select a sink. Vessel sinks have been popular for many years due to their unique shapes and styles — they may, however, be better suited for light-use rooms such as a powder room, since they’re usually smaller than standard sinks. For a master bath that will be used several times a day, an undermount deep sink will likely better meet your needs. If your bathroom is small and you don’t need under-sink storage, pedestal sinks not only save space; they also can make the room appear larger by opening up the space. Sink materials used to be limited to vitreous china, but today you can choose stone, glass, stainless steel, and more. Keep in mind that some surfaces will need to be cleaned with each use to keep them looking their best for your guests. A step-in tub with custom tile or a one-piece fiberglass unit? A shower curtain or glass door? A walk-in shower or deep soaking tub? 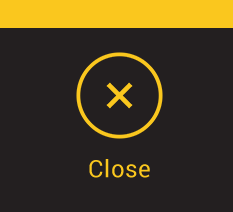 You have a lot of choices, but they don’t stop there. The range of shower heads alone will keep you busy poring over your options. You can save money by selecting a standard, single-head shower head that will certainly do the job, or choose from rain, waterfall-like heads, body sprays, or hand-held units, which are convenient if you have children or family members with physical limitations. Dual or multiple shower heads are popular, and may include both a fixed, wall-mounted shower head and a handheld shower head. Some include a diverter valve that allows you to use either or both at the same time. When choosing a tub, don’t hesitate to sit in it in the showroom. Looks can be deceiving, so make sure to try before you buy. One choice that can tie all of the others together is the finishes on faucets and handles. It’s hard to go wrong with traditional chrome-type finishes, but you can also go with brushed nickel, brass, copper and more. Again, keep in mind how your bathroom will be used when deciding on faucet and handle finishes: Go with something easy to keep clean (and perhaps inexpensive to replace) if your bathroom will be in constant use, or choose from newer, more cutting-edge choices, such as matte black or porcelain, for a statement-making powder room. Need help with your bathroom remodel? Call a professional. Adding or redoing a bathroom is one of the more challenging DIY jobs, so most homeowners find that hiring a bathroom remodeling contractor is a smart investment. 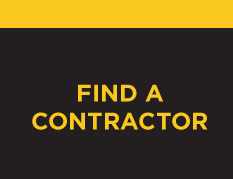 At Contractor Connection, we have a nationwide network of prequalified contractors whose credentials have already been verified and whose workmanship is guaranteed for a full three years. If you’d like to get an estimate from an experienced contractor in your area, simply enter your ZIP code above.